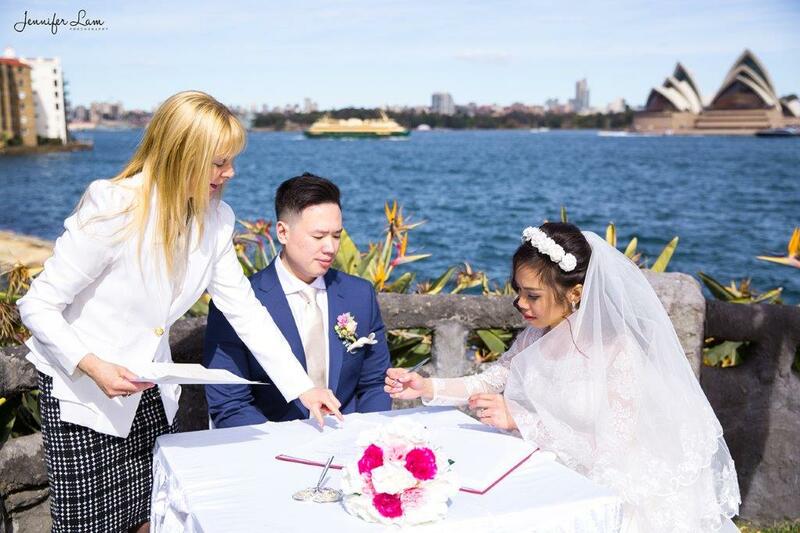 Have your beautiful wedding ceremony with amazing views at Copes Lookout Kirribilli Bradfield Park Weddings. Bradfield Park just under the Sydney harbour bridge. 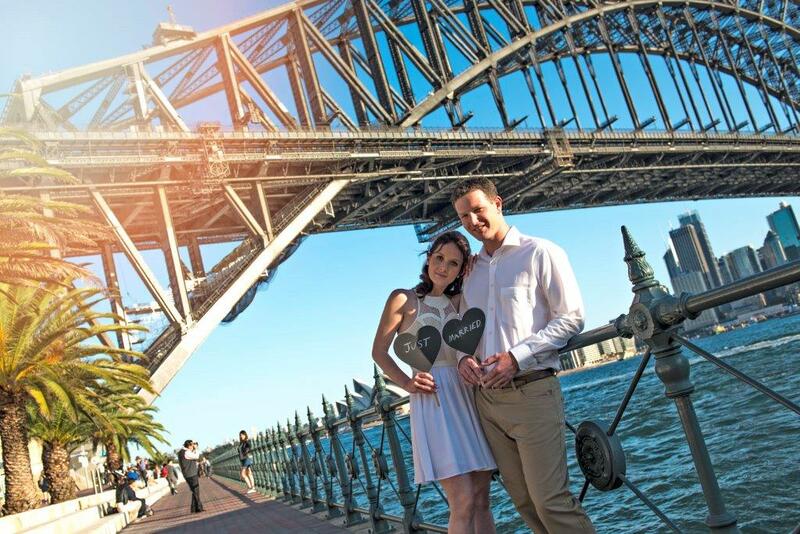 All at a nearby location in Kirribilli with the Sydney Opera house and Sydney Bridge in the background. 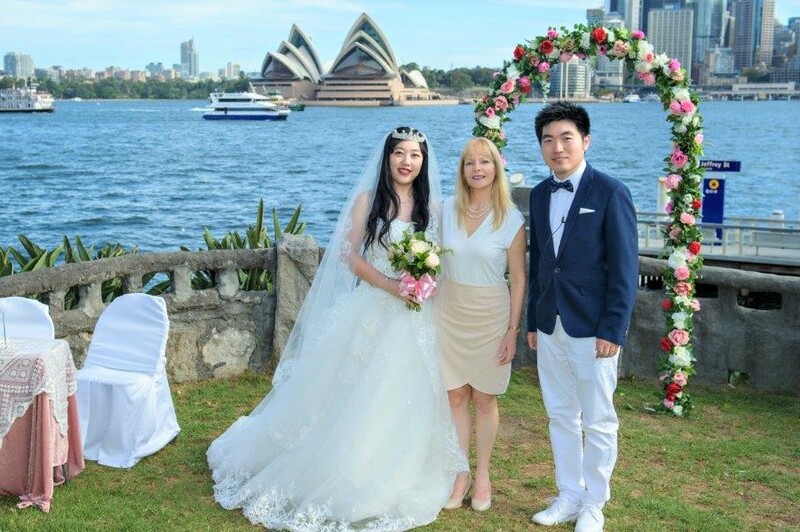 Copes lookout wedding is one of the most famous locations in Sydney and in the world for a wedding. 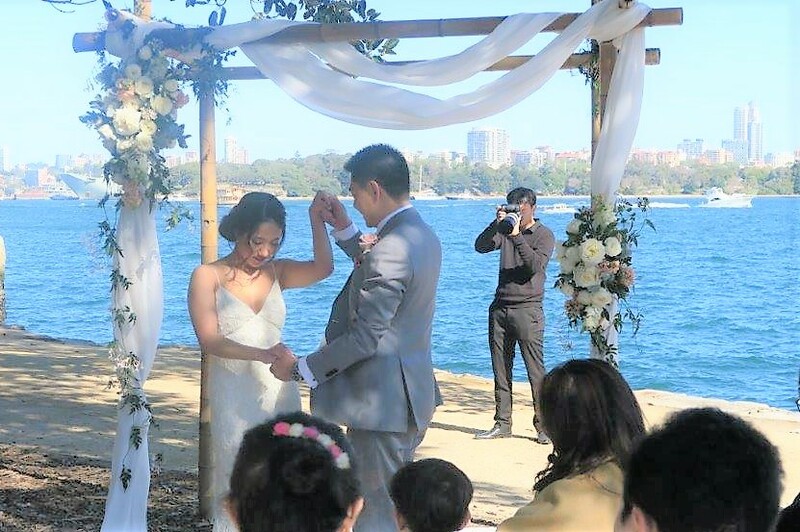 In a way, it is a combination of a beach wedding, outdoor wedding and a garden wedding. With unbelievable views of Sydney Harbour. Copes Lookout wedding area is quite a private and somehow secluded location surrounded by rocks where you can have a small gathering to a much bigger one for your wedding day. 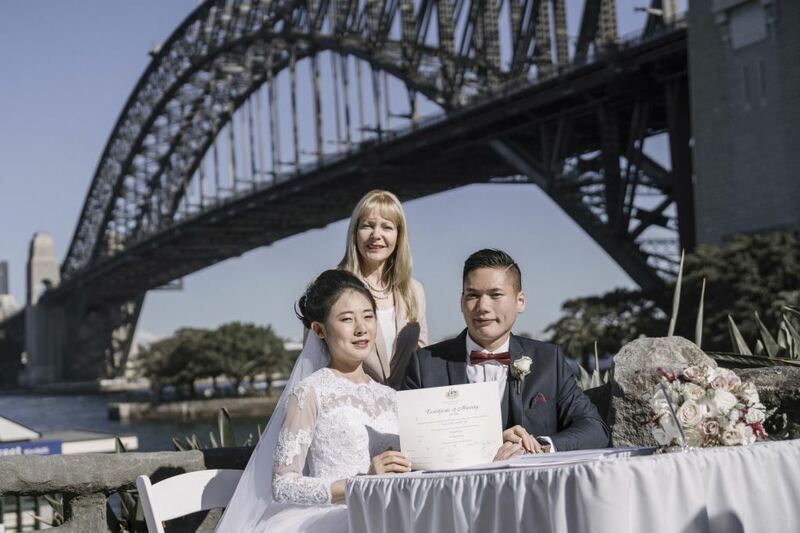 Bradfield park wedding is just nearby, under the famous Sydney bridge with the iconic views of the Harbour, Circular Quay and Sydney Opera House. Also a popular outdoor wedding location for brides and grooms. 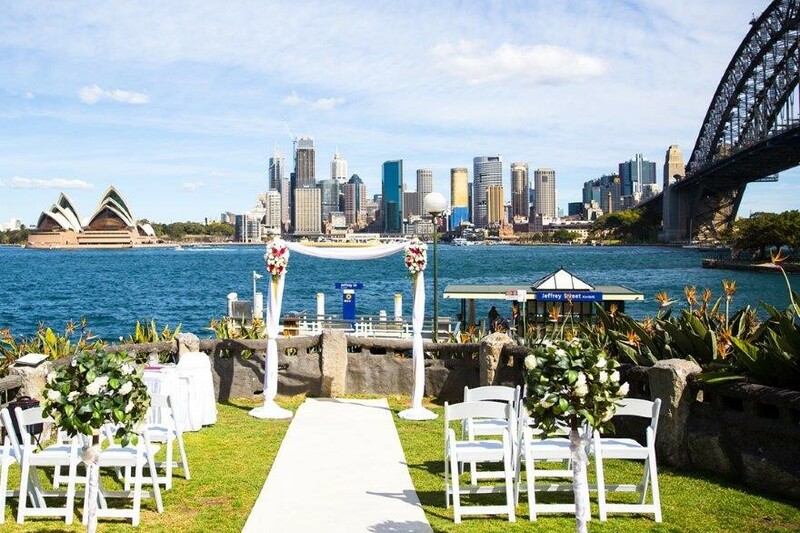 Captain Henry Waterhouse Reserve is an absolutely ideal location for a waterfront wedding ceremony. Your family and friends can sit underneath the famous huge old tree while you say your vows by the water’s edge. 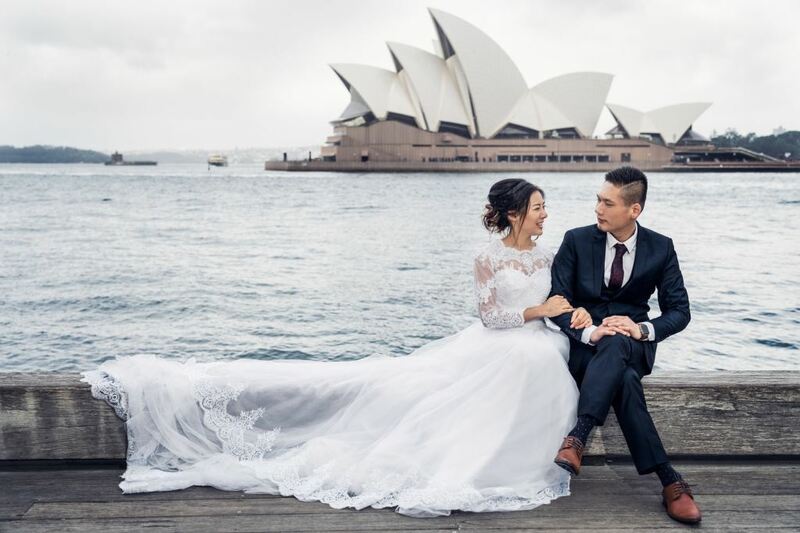 Everyone will enjoy spectacular views of the iconic harbour and the Sydney Opera House. Not to mention your everlasting photos. 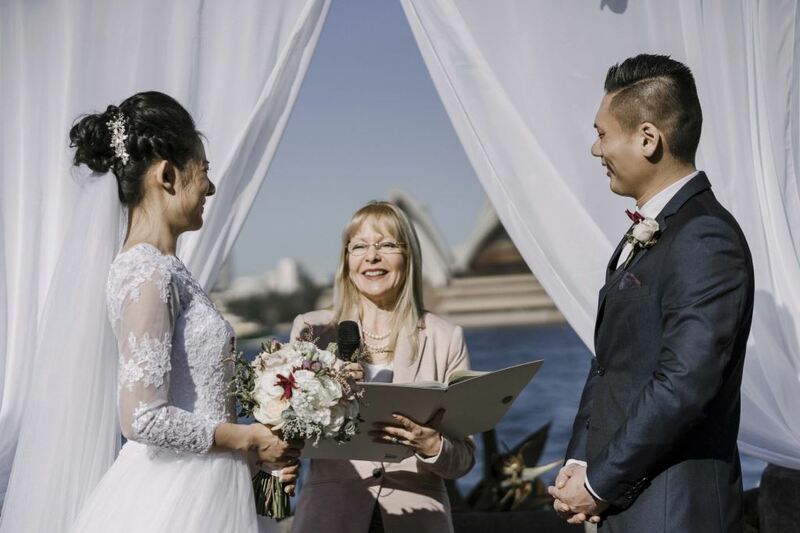 So have your fabulous wedding ceremony with an experienced marriage celebrant. Hundreds of happy couples. 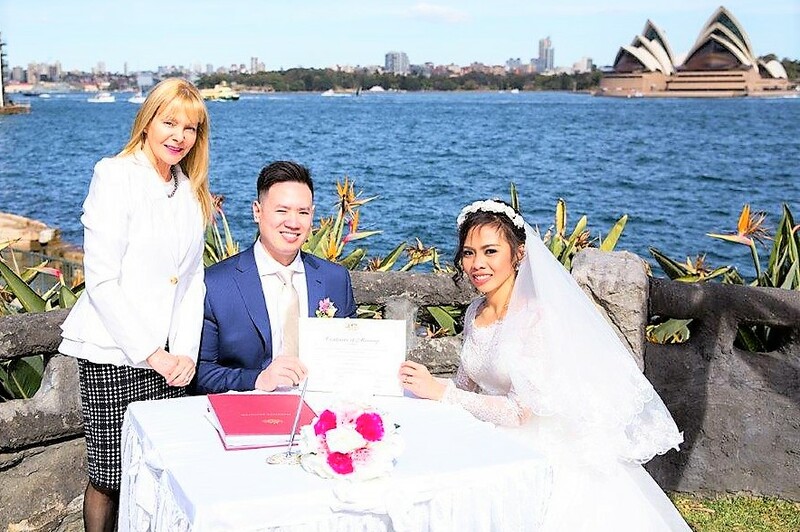 I will also take care of all the legal paperwork regarding your ceremony and marriage registration. 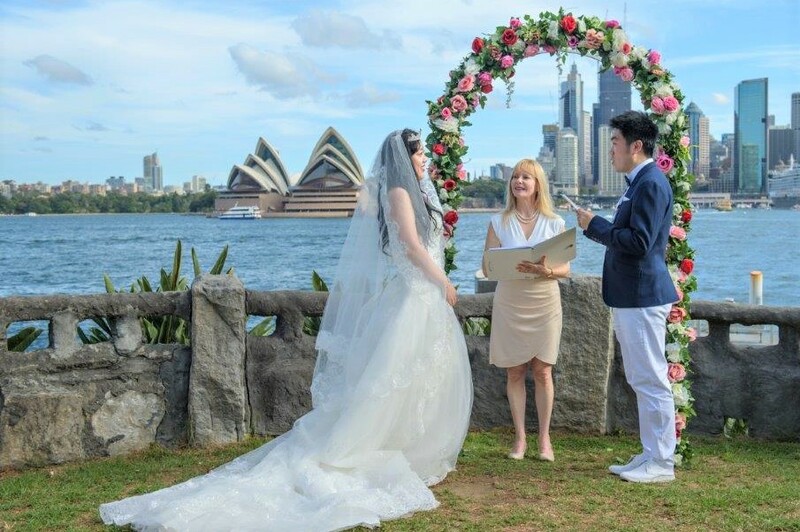 Furthermore, together we will create a beautiful meaningful wedding ceremony. 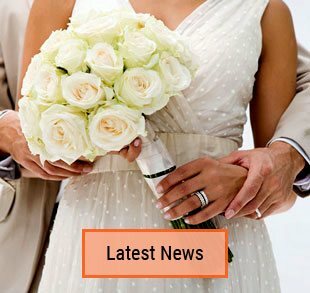 A Mid-week wedding Monday – Thursday – only $550. 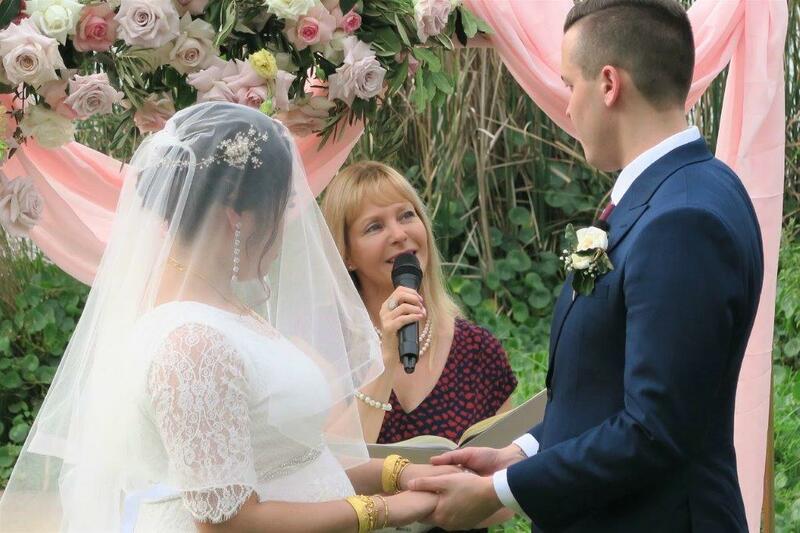 All other Wedding Ceremonies Friday-Sunday – only $650. So here are just some photos of weddings. 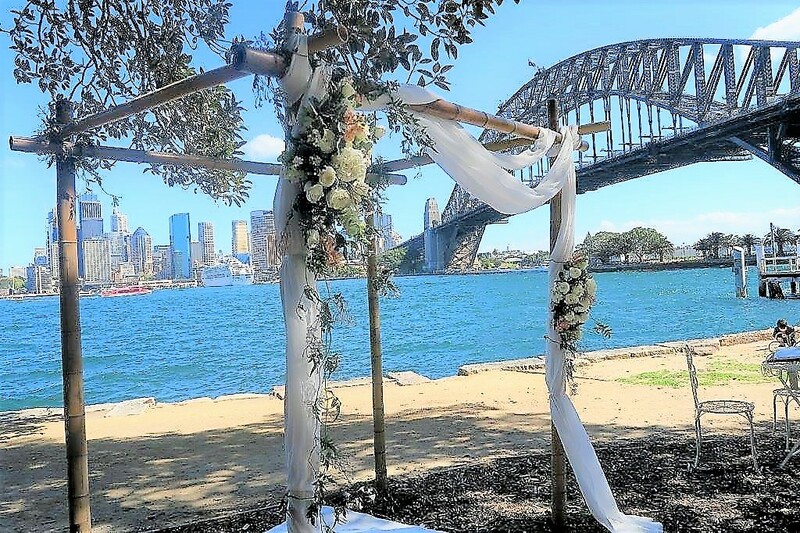 Weddings at Copes Lookout kirribilli Bradfield Park Weddings and Captian Henry Waterhouse Reserve. 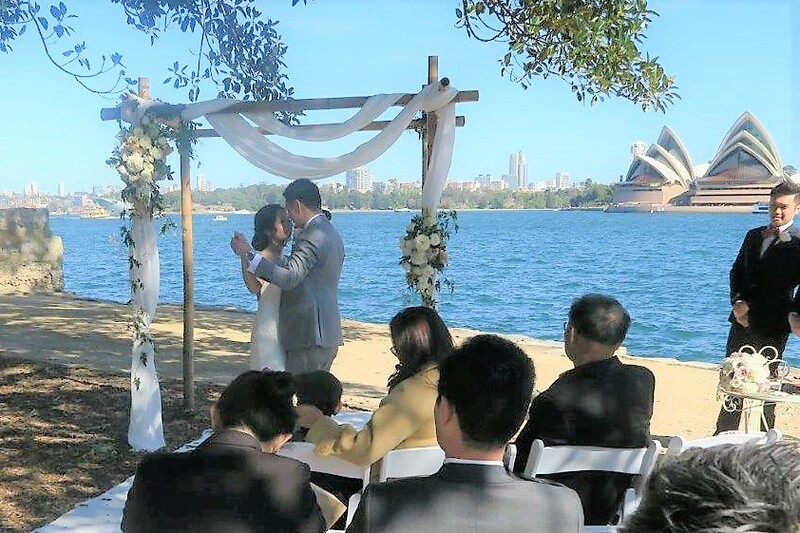 While of course, we can have your ceremony at any other location of your choice. 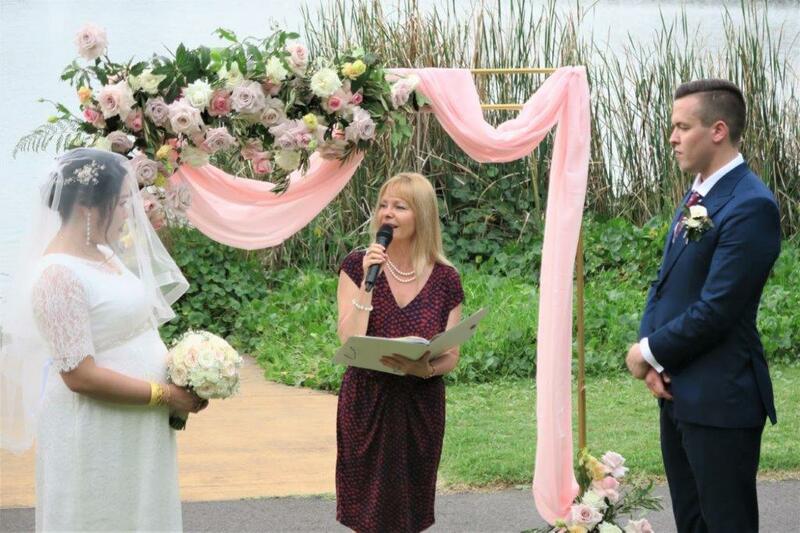 A fully trained and experienced celebrant who puts your needs first. 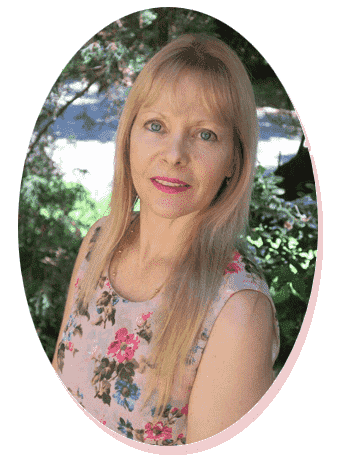 Initial and all unlimited Consultations and communication with me. Witnessing & Lodgement of all legal documents with the BDM. 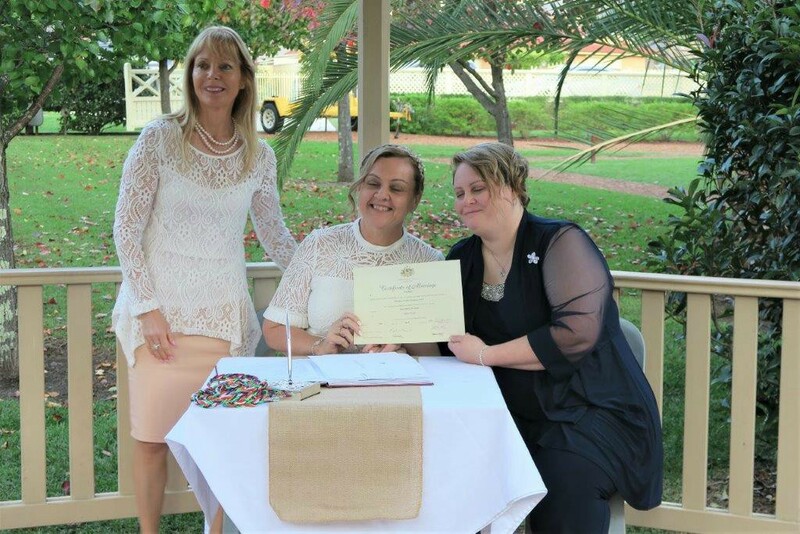 NOIM, ceremony, registration and a marriage certificate. Also providing my Complementary Package. As well as a full range of options (scripts, vows, readings, rituals). 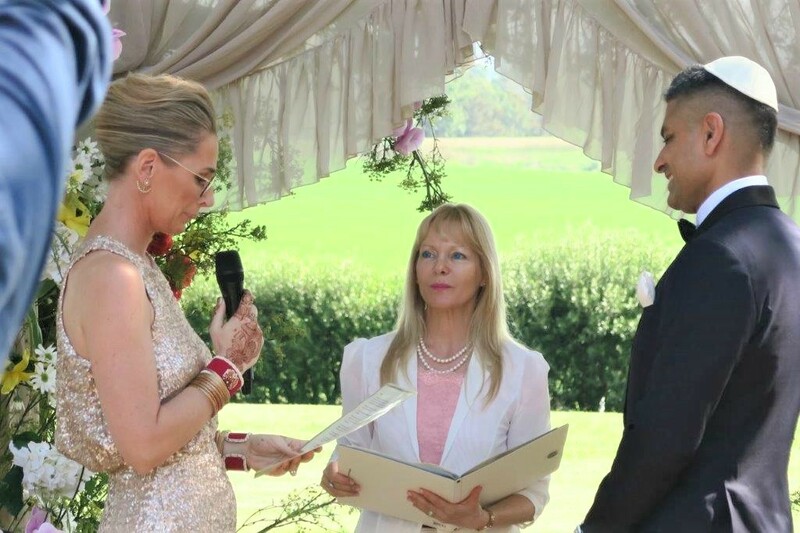 A unique and personalized ceremony celebrating your special story. Preparing a presentation folder for your ceremony- for you as a keepsake. Conducting the Ceremony on the Day. Check the placement of chairs as well as the table and flowers. And a Portable PA system so that the ceremony will be heard clearly. You can play music on my PA system through any phone/IPad. So I am here to make you feel relaxed and enjoy the ceremony. 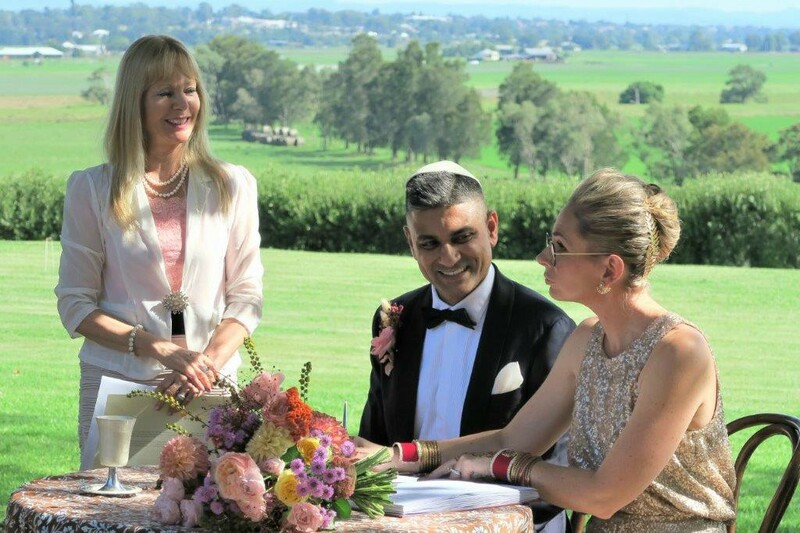 As well as, having a relaxed ceremony you and your guests can enjoy. 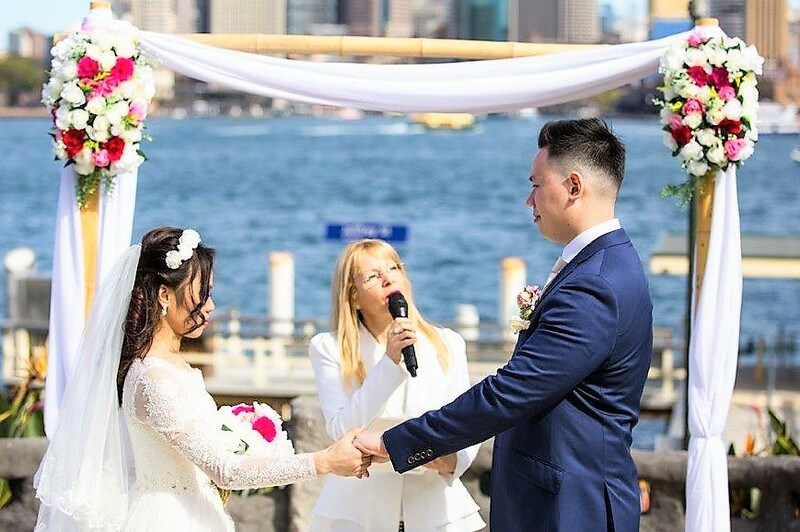 Therefore – A meaningful beautiful wedding ceremony. Beautiful views of the Opera House on one side and Sydney Bridge on the other side. All legal paperwork – make the journey easy, enjoyable and simple for you. 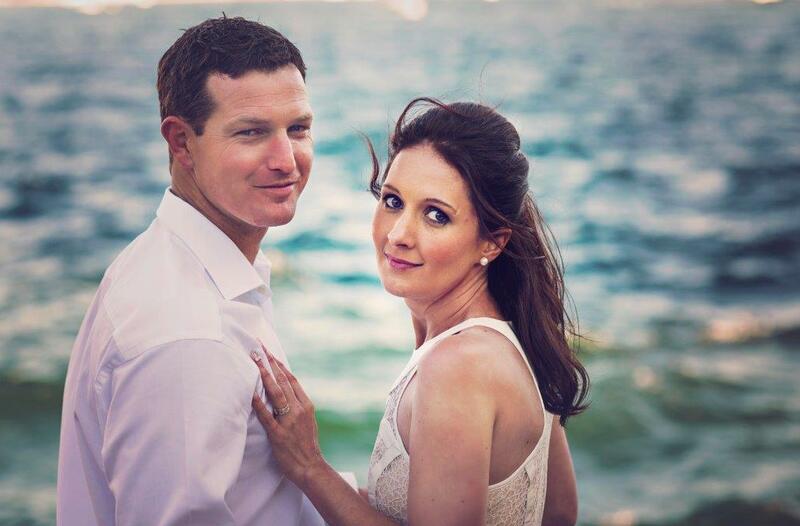 Contact me so we can book & secure the day and start planning together your wedding ceremony. Please check out with North Sydney council regarding bookings, availability and fees.